T.U.B Investing: Let's Try Our Best! Update: Due to 2 of my choices' share price are less than 20 cents (1 of them being the unstated new Big Idea), they are not part of the stock list. Instead, I will substitute them with 2 other Big Ideas that seem to be on a downtrend. I had joined SGX Bull Charge Stock Challenge competition, which will start tomorrow. Although I have stated previously that I will just join for fun and doubt that I will win, but since I have registered, I decided that I should just try my best. But how should a long term investor be investing for just 2.5 months? Firstly, I will still be sticking to my Big Ideas Investing Theory strategy. This is because I don't think an investor can change their strategy in such a short time. Furthermore, if I purposely change my strategy just to suit this competition, I feel I will be "cheating" myself and my readers. Secondly, having already released my 9 Big Ideas and, out of the 9 Big Ideas, 3 of them will be releasing their full year report during this competition period. Thus, I will be investing in these 3 Big Ideas for this competition. If the results are great, it will be allow the share price to rise significantly. Thirdly I will also be investing in a 4th company for the competition. This is a company which I had long invested in but only deem it as a Big Idea recently. So if you follow me on this competition, you will then know which company is this new Big Idea. Lastly I will break the $50k evenly into the 4 Big Ideas. Thus, if any of the 4 Big Ideas performs badly, my portfolio will not drop significantly. With this strategy, I hope I will not linger at the bottom of leadership board. Do note that this 4 companies currently contribute about 24% of my actual portfolio. If the above strategy perform well, it will also do good for my actual portfolio. If you are interested to know more about The Ultimate Scorecard or Full Analysis, do visit the Fundamental Scorecard website for more information! 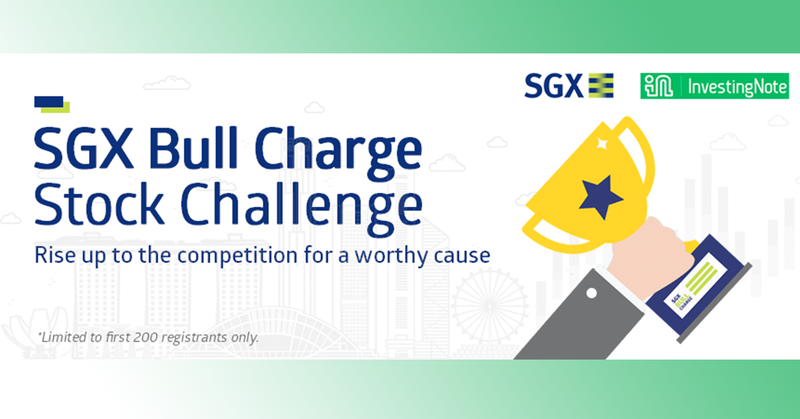 Do sign up to get the latest scorecard of all the SGX counters now!